McFarlane Toys hopes to change all that with a new line of figures encompassing all the films, including the Fantastic Beasts spin-offs. They’ll be in the seven-inch scale, and thus compatible with NECA’s previous efforts. What McFarlane will add to the mix is articulation, with each figure sporting 22 joints. 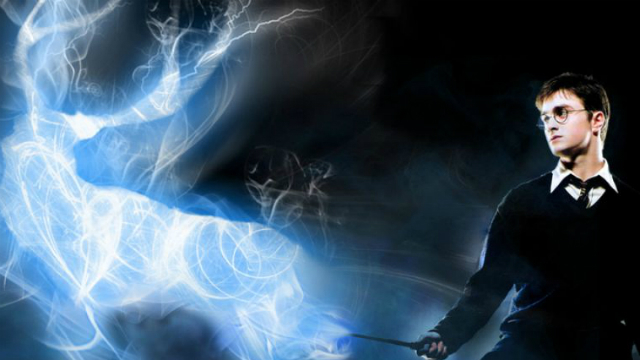 RELATED: Harry Potter Returns in a New Short Story from J.K. Rowling! 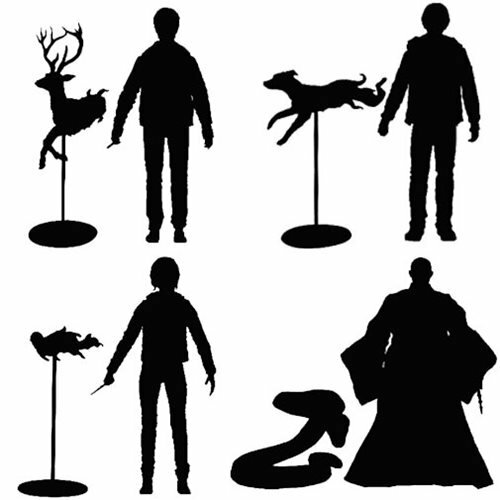 It looks like the first wave will be Harry, Ron, Hermione, and Voldemort, and will include Patronus charms for the heroes. (Ol’ no-nose Voldemort gets his snake instead.) It also looks to be from the later films, with Harry and friends out of school uniform. McFarlane loves fantastical elements, so it’s no surprise they’d be nicely accessorized, particularly the humans. In a previous press release, Todd McFarlane also announced that Buckbeak the Hippogriff would be coming too. He does love his creatures so. Who would you like to see come next in the line? Are you excited for McFarlane to tackle these modern classic characters? Apparate your ideas in comments below.